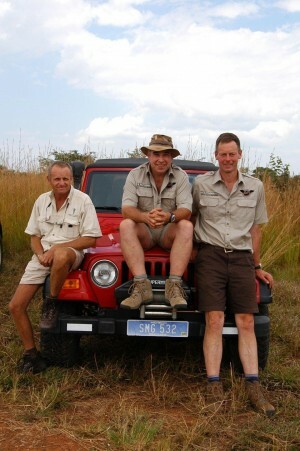 Rob Clifford – Wildtrackers – The remote location specialists. A life-long passion for wildlife and the bush has made Rob Clifford what he is today – one of the most reputable guides in the safari industry. He creates a living adventure in the discovery of the African continent, from tracking elephants on foot to discovering termite colonies. Rob, born and schooled in Zimbabwe, has worked with Wildtrackers on a number of jobs. Aside from guiding, he has built and run safari lodges and camps and dealt with just about every aspect of the industry.